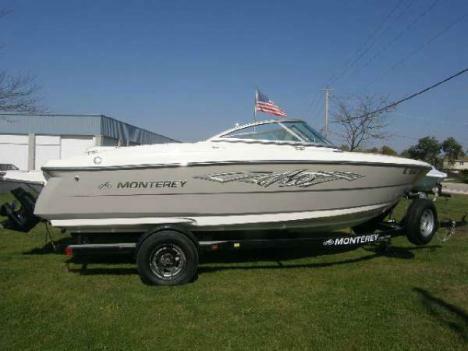 2013 Monterey 184FS PREVIOUS RENTAL 2013 Monterey 184FS Includes Trailer, previous rental under NADA book values Yankee Boating Center is selling some of our late model previous rentals under NADA BOOK VALUE! Several available, all with trailers. The 184FS might be the smallest model in the Monterey line up, but size is only a measurement. The 7-foot 8-inch beam makes for a spacious cockpit and comfortable ride. 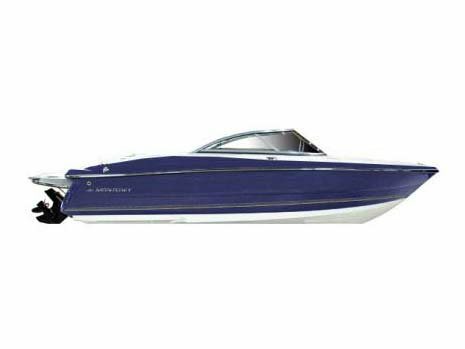 This exciting model comes standard with an Air Assist Chine making it an ideal boat for water sports. The 184FS is full of amenities ready for a day on the water.PRECISE HANDLING AND FUEL EFFICIENCY All of our facet series hulls come standard with Monterey’s air-assist chine, which increases fuel efficiency and allows your boat to stay on plane at slower speeds for water sports, while also providing tight cornering and precise handling.We have the best dealer network out there. Welcome to the family. FULLY LOADED STANDARD FEATURES Every Sport Boat model is loaded with features others call optional, integrated swim platforms, stainless steel rub rail, stainless steel through hulls and a telescopic swim ladder and just some of what make our boats perfect for your budget. The 184FS might be the smallest model in the Monterey line up, but size is only a measurement. The 7-foot 8-inch beam makes for a spacious cockpit and comfortable ride. 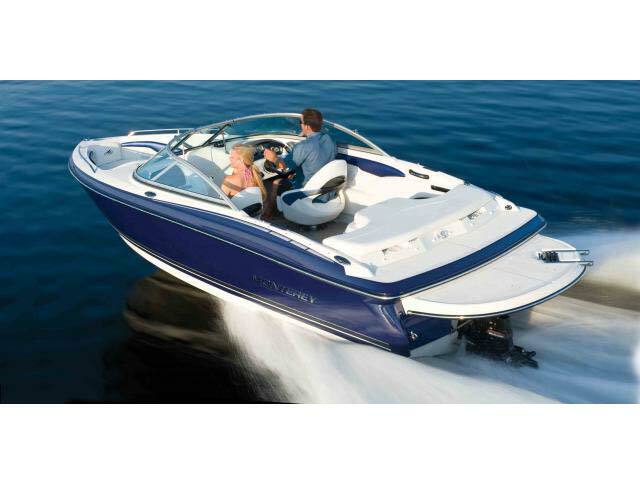 This exciting model comes standard with an Air Assist Chine making it an ideal boat for water sports. 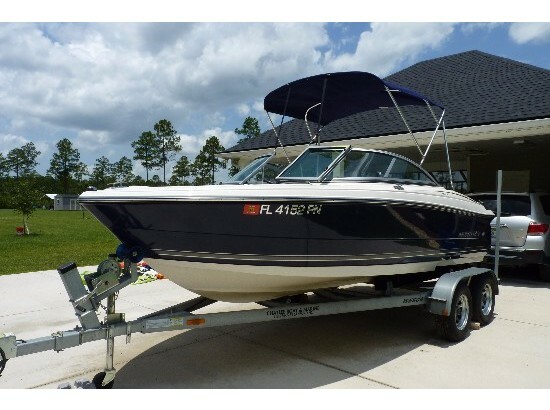 The 184FS is full of amenities ready for a day on the water. PRECISE HANDLING AND FUEL EFFICIENCY All of our facet series hulls come standard with Monterey’s air-assist chine, which increases fuel efficiency and allows your boat to stay on plane at slower speeds for water sports, while also providing tight cornering and precise handling. We have the best dealer network out there. Welcome to the family. FULLY LOADED STANDARD FEATURES Every Sport Boat model is loaded with features others call optional, integrated swim platforms, stainless steel rub rail, stainless steel through hulls and a telescopic swim ladder and just some of what make our boats perfect for your budget. 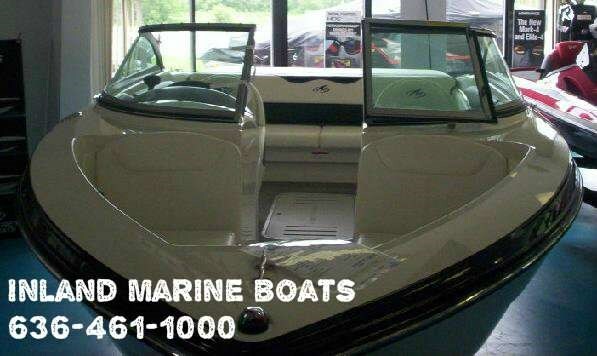 2013 Monterey 184FS 2013 Monterey Sport Boat 184FS Save Thousands!! Blowout priced at $26,995 including trailer with new warranty. 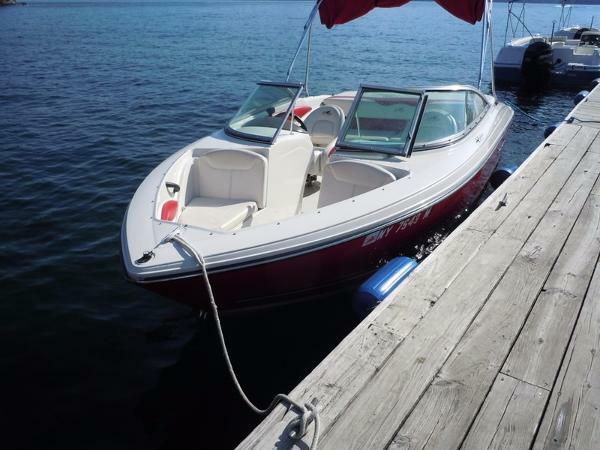 4.3L V-6 engine and ready for you to enjoy the water now!! The 184FS might be the smallest model in the Monterey line up, but size is only a measurement. The 7-foot 8-inch beam makes for a spacious cockpit and comfortable ride. This exciting model comes standard with an extended swim platform and Air Assist Chine making it an ideal boat for water sports. The 184FS is full of amenities ready for a day on the water. 2014 Monterey 184FS MERCRUISER 4.3L ALPHA ONE - HERITAGE SINGLE AXLE TRAILER - SIRIUS SATELLITE RADIO - STAINLESS STEEL PACKAGE (Pull-up cleats, grab handles w/ ss insert, bow rails) - SEADEK PLATFORM INLAY - BOW AND COCKPIT COVERS Comfort and Excitement The 184FS might be the smallest model in the Monterey line up, but size is only a measurement. The seven-foot eight-inch beam makes for a spacious cockpit and comfortable ride. This exciting model comes standard with an extended swim platform and air assist chine making it an ideal boat for water sports. The 184FS is full of amenities ready for a day on the water. - Pending Sale!